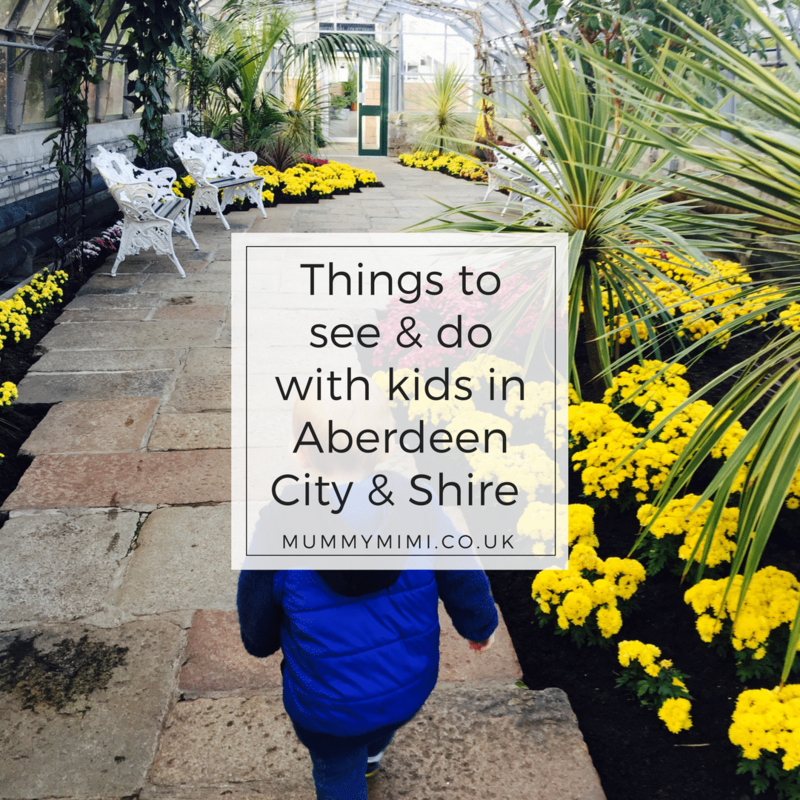 Looking for something to do over the next week with the kids in Aberdeen City & Shire, then why not check out one of these family friendly events? Description: We’re delighted to be able to hold a Baby Carrier Drop In Session every month in Inverurie. Feel free to bring your stretchy wrap from the Scottish Baby Box as we’d love to give you a hand. There will be trained baby carrying advice from Jess Hippey, owner of Close and Calm, and a large selection of carriers and wraps available for trying and for hiring. Should you wish to go on to buy a carrier after this, please inform Jess as discount codes are available for customers. We will charge a £2 entry fee to cover room hire, insurance and professional fees. Children are always welcome. We’re very lucky to also have a breastfeeding peer supporter present at most meetings. We’re a friendly, welcoming bunch and look forward to meeting you. Our hope is to try and build an informative and supportive community so the more the merrier. You’re also always welcome to bring your own carriers for help too. Description: To mark the end of the Haddo Regeneration Project we will be celebrating Haddo with lights and projections. For three nights Haddo House will be the backdrop to projections that illustrate some of the things we do at Haddo, and how we are all part of the Haddo community. The Wallace Monument and Old Pheasantry will also be lit up. The tearoom will not be open, but please feel free to take a flask of something hot and tasty to enjoy on your visit. Description: Belmont St Market Aberdeen is the new name for the farmers’ market at this popular location. It takes place on the last Saturday of the month, with weekly markets in December, from 9am till 3pm. Description: Come along to our ever popular LEGO Fun Days! 10% off all LEGO, competitions, prizes and face painting! Description: Coastal Play is a children’s soft play area for children aged toddler to 10 (height restrictions will apply and take precedence over age). We provide a huge play area that includes 2 Bouncy Castles, one with slide, Soft Play Pods &amp; Shapes, plus Bouncers, Inflatable Pitch and toddler area. It’s a great space for running around and letting off some steam – especially when the weather outside’s not so nice! Coastal Cafe provides a seating area where parents can see children at all times while enjoying a coffee and snack. Numbers are limited, so please call us on 01569 731320 to reserve your space. Description: A second chance to wage war on the gorse and broom growing in the Site of Special Scientific Interest (SSSI) at Scotstown Moor Local Nature Reserve! Help to restore the heathland habitat and encourage native plants to grow. If the weather is suitable to have a fire we will burn the cut gorse on site and have a lunchtime treat of baked potatoes and toasted marshmallows. Gloves, tools and hot drinks will be provided but please bring a packed lunch and wear clothing suitable for the weather. Suitable for adults and children over the age of 5. Meet at the reserve car park off Scotstown Road. First Bus 2 goes to Scotstown Road and 8 goes to Dubford Road. 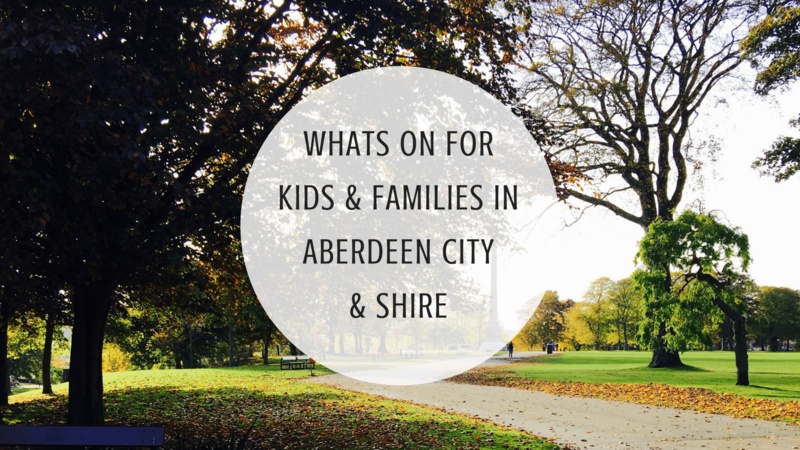 Booking essential as places are limited – call 01224 326 429 or email countrysideranger@aberdeencity.gov.uk to book your FREE place. Description: Join us anytime between 10 and 2 at Loch of Strathbeg Visitor Centre and help us out with our Big Garden Birdwatch. Find out more about the count and prepare for your own Birdwatch at home. Description: Join us on the 23rd January to discover the world colour and light! What objects make light? What are shadows? This and more with hands-on activities, storytelling and play. Best suited for little scientists AGED 3-5 YEARS. Recommended for children aged 3-5. These Little Explorer Days are open to public and groups. Each Little Explorer Day workshop lasts approximately 30 minutes and is supported by related activity tables on the Exhibition Floor. £2.50 includes soft or hot drink. Pop corn, sweets and Hot dogs available from the tuck shop. Interval half way through film. Description: Find out more about the work of the charity, the role that Belwade Farm plays and the horses and ponies currently in our care. Tours last about 45 minutes and your tour guide will take you around the farm, including some areas not accessible to the public. Please come dressed in appropriate outdoor clothing and footwear. Description: Family roller disco session. please bring your own skates. entry £2.50 per Skater. Tuck shop available. Join us as we continue the national Burn’s celebrations with Barn favourites Hehir, Jones and MacCallum as they provide an evening of lively traditional music to set your feet tapping and get you onto the dance floor. Buchanan Food will be serving up traditional hearty haggis to keep those energy levels up. A great night of dancing guaranteed! Part of the Barn’s fundraising efforts throughout the year. Description: Dame Judy Dench reprises her role as Queen Victoria, and strikes up an unlikely friendship with a young Indian clerk named Abdul Karim. Saturday January 27th at 7.30pm in the Mike Sheridan Room, Victoria and Albert Halls, Ballater (Doors 7pm). Entry by donation in aid of Ballater Films. Description: For 1-5 year olds and their guardians. Join the Ranger service for a fun walk in the woods to find out about the birds of Leith Hall estate. Make your own bird feeder and maybe try out building your own nest! Tickets £4.50 available by booking online. Description: Come along every Wednesday for a fun half-hour of Nursery Rhymes and story time in the Children’s department! Bring your wee ones along and we’ll sing along to the most popular and beloved classics! Description: That time of year is back! We’re celebrating all things Potter on Thursday 1st February and this year’s theme is Fantastic Beasts. Everyone gets their cloaks, Hogwarts uniforms and 20’s frocks out and join us for an evening of fun and games at Waterstones! On this night we’ll be attending a Fantastic Beasts class and you should listen closely as there’ll be a hunt for them right after! While you’re at it keep your eyes peeled for Niffler’s chocolate coins jar and guess how many he’s collected. There’ll be a crafts area where you can decorate dragons’ eggs or make your own Death Eater mask… Terrifying I know! For the older crowd we’ll be playing out brand new board game – Harry Potter Hogwarts Battle. We’ll also be running a fancy dress competition and the winner will be decided at the end of the evening. Please call the shop on 01224 592440 to reserve a place. We are looking forward to our Potter night and hope you are too! We hope this has given you some inspiration for the week ahead. Let us know in the comments below or over on Facebook, Instagram or Twitter what you get up too! 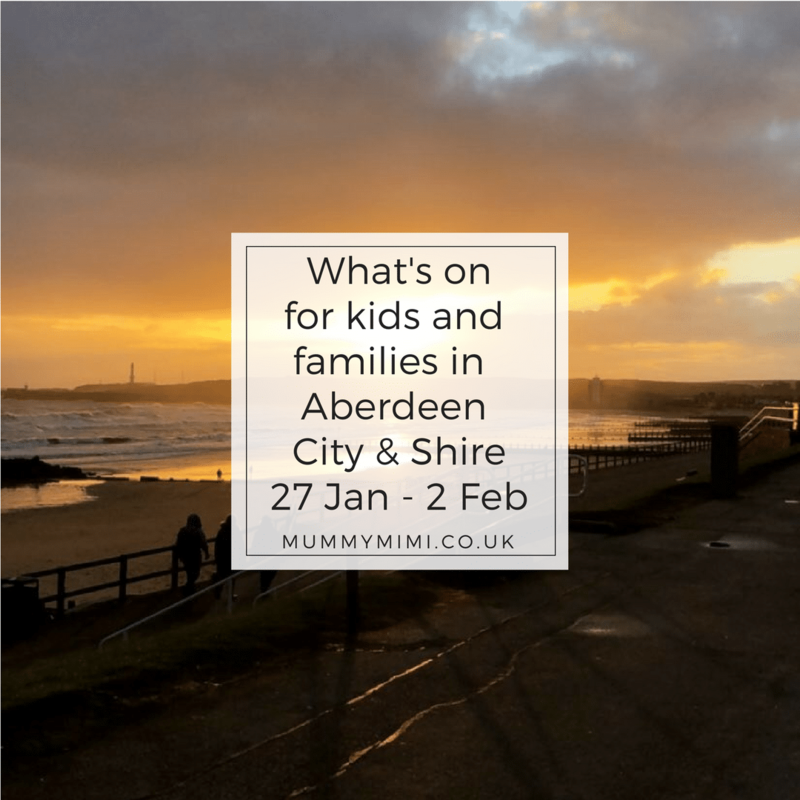 Don’t forget you can also check out our events calendar for planning ahead with events in Aberdeen City & Shire.